Our Little Smart Family: It's a Girl...well 80% sure! Wahoo! It had to happen some day! It's going to be so fabulous...I think everyone will figure out real quick what to do with a girl. She'll be adorable! Pretty exciting! Congrats. We had an 80% girl for a few weeks and then came to find out it was 100% boy, so you never know. Haha. Hopefully this doctor's percentage is more accurate than ours. Cute booties. I'm one of those who still is a little confused. I'm not convinced yet. Not that I don't hope it's a girl because I think that would just be WAY cute...but...I'm just not convinced. Those shoes are ADORABLE! wow. i was wrong? this never happens. im sure your doctor is mistaken. julie is never wrong. im so confused! :) congrats! i wouldnt know what to do with a girl either. you'll be great! Hey Ryan and Erica! 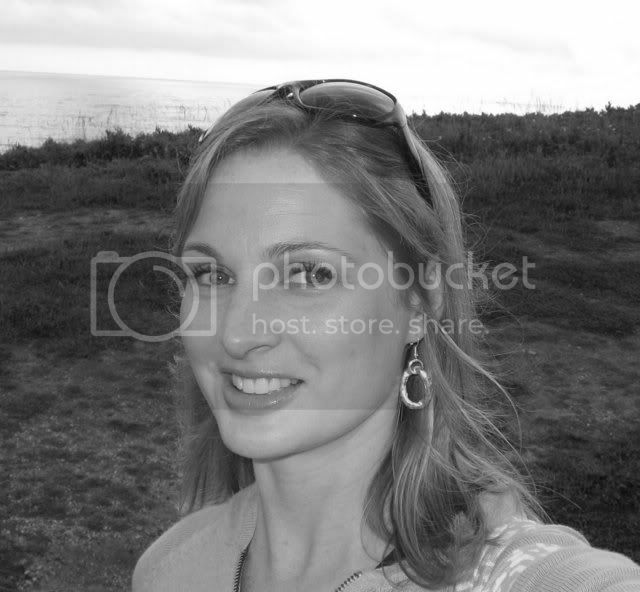 This is Julianne (Pratt) Smoot and I stalked you off of Brit's blog -- So fun to track you down and see what you are up to! Congrats on the pregnancy! Girls are so sweet... but boys are so fun. I'm so exctied for you guys! Yes stunned, but thrilled!! I think 80% is a good indicator, don't you? 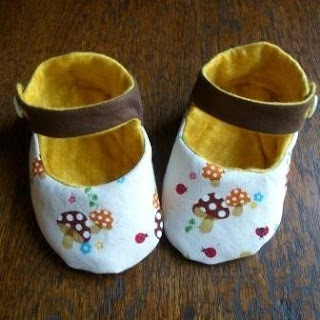 And of course, she needs to wear those adorable bootie/shoes. Hopefully, you'll know 100% next ultrasound and we won't have to be in daugther denial. See you guys in a minute! well at least you "kind of" know what you are having...then the fun begins...SHOPPING! love the shoes in that pic, they are so cute! hope you are feeling ok erica. you look great! Congratulations! I just came across your blog and thought i'd drop a line. Looks like you've got some exciting stuff going on...I'll check back in to see how things are going. Hope you're feeling well! I just want everyone to know that I was the first person ryan told that the baby was a girl. This is way too fun--- finding people this way. How ARE you?! Yeah I've known Jenie for a little while, and now we just recently moved into a new house in her ward. She brought us cookies one night and mentioned Tuila (I cannot figure out how to spell that) and I said, do you know any Smarts? "Uh, I AM a Smart." It was pretty small-world-ish. I mentioned you were my friend from college and Ross butted in and said "they dated" in front of Brittney. So my first day in Activity Days--- (my new calling) Brittney announces as I introduce myself that I dated her mom's cousin. This is all far to "and then... and then..." for a blog comment isn't it?